Not only does taking proper care of your mouth spare you pain from toothaches and bleeding gums, but it also helps you maintain stronger teeth for longer. People who take good care of their teeth make very few dentist visits, and most of those are checkups. Even in old age, some people still maintain very strong teeth, mainly because they were very keen on their dental health from when they were younger. Oral hygiene is as important as that of any other part of the body. This is the most common and perhaps the best way of taking care of your teeth and mouth in general. Brushing helps remove food particles that could invite harmful bacteria to your mouth. As seen in studies, brushing twice per day with fluoride toothpaste is enough to maintain a healthy mouth. Cleaning too frequently may hurt your gums and cause them to bleed. You should also use fluoride toothpaste. It is effective in killing bacteria and whitening teeth. Also, be sure to brush for at least two minutes to remove most of the embedded food particles. Don’t forget to brush your tongue; it also carries bacteria. It is equally important to invest in a good toothbrush. A toothbrush with very hard bristles will hurt your gums or even remove the tooth enamel, while bristles that are too smooth may not remove all food particles. Also, keep your toothbrush in a clean place so that it does not carry germs into your mouth when brushing. Brushing your teeth might not remove all the food particles in your mouth. Others are embedded in places between the teeth where the toothbrush bristles may not be able to reach. Flossing in this case comes in handy; the string can pass between teeth and prevent the formation of plague. Make sure to use the flossing string gently. If you floss too hard, the friction may damage your gums which may cause bleeding, soreness and pain. Also, do not force the string where it won’t go through, otherwise it may cut through the gum and cause excruciating pain. Tooth hygienists recommend that you should visit their dentist at least once every six months. This is because a dentist can spot and thoroughly clean areas that you miss during brushing and flossing. Dentists can also find and remove teeth plaque before they develop. The dentist also takes x-rays to detect any abnormalities or problems that are not visible to the human eye. While it is not a complete alternative to brushing, mouthwash kills bacteria that may cause bad breath, sometimes even after brushing. It also prevents such micro-organisms from reaching the teeth and gum line which may result in gingivitis and cavities. 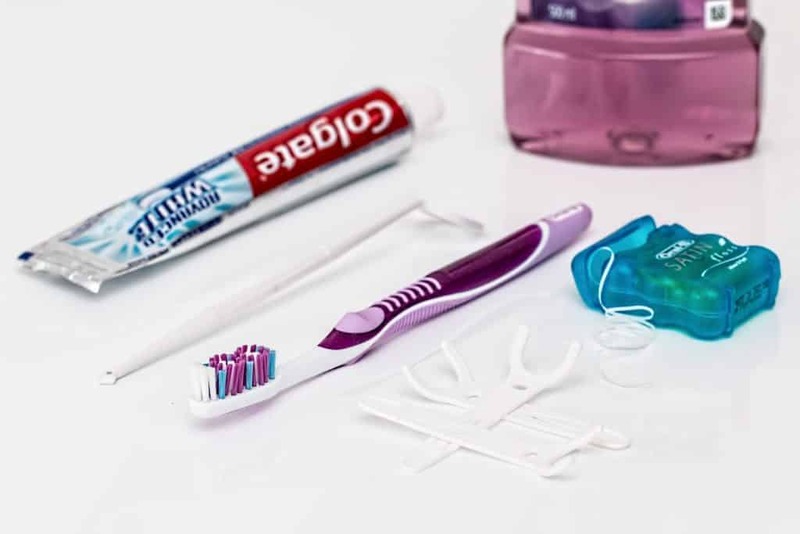 The anti-bacteria also has an easier access to places where toothbrush bristles may not reach, therefore helping prevent the formation of plaque and tooth decay altogether. Be sure to incorporate lots of fruits, nuts, and vegetables into your diet. They contain calcium which is essential for the formation of strong teeth because it strengthens the enamel. You can replace sugary drinks such as soda with water. 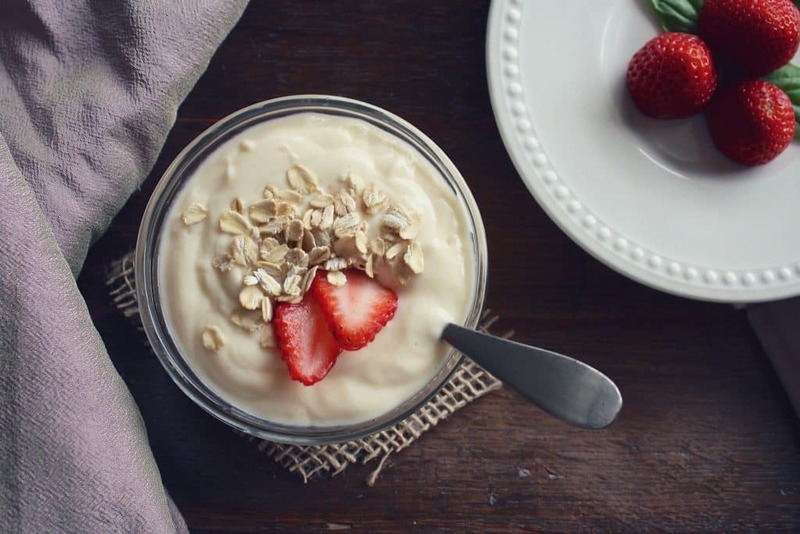 Milk, cheese, and yogurt are also excellent examples of foods with calcium. Avoid too much sugar. It invites swarms of bacteria that produce tooth-corroding acid as they break down the sugar. This is especially common among small children even though keeping them from candy and chocolates is a daunting task. Nailing biting chips your teeth and may erode the enamel on your incisors and canines. It also exposes the jaw to pressure which may later lead to jaw dysfunction. This habit is usually associated with people suffering from nervous disorders and stress. The solutions include applying bitter-tasting nail polish and getting stress reducing therapy. Clenching your jaw and grinding your teeth can chip your teeth and also crack them. This can be accompanied by significant amounts of pain especially when the damage extends to the roots of the teeth. It can also cause tenderness in the muscles and joints around the jaws. Most people clench and grind subconsciously. Dentists recommend relaxation exercises and the use of a mouth guard, especially when sleeping or doing intensive physical activities. While most of the times it is the ice cube that crushes, the teeth are also subjected to equal amounts of pressure, and sometimes, they do break. Chewing ice cubes also exposes the tooth to the extremely cold temperatures which may numb the nerves and even the tongue. It is normal to find yourself hungry between meals. In such cases, most people reach out for snacks which are usually sugary and hard. As pointed out earlier, sugar in the mouth leads to the production of acid by bacteria, and the acid erodes the teeth by dissolving the enamel. Hard snacks can also crack or chip your teeth. Water has been found to contain essential minerals such as fluoride, which helps in the tooth enamel formation. If you have to snack between meals, stick to those with little or no sugar. Also, make sure that whatever you eat is soft enough and can be chewed effortlessly. As the adage goes, prevention is better than cure.You should aim to maintain high standards of oral hygiene. Stay away from things that could do a number on your teeth and adopt good practices for good oral hygiene. You are encouraged to visit your dentist even when you do not have toothaches. This will help to prevent or identify any problems early, before it gets too complex to handle.